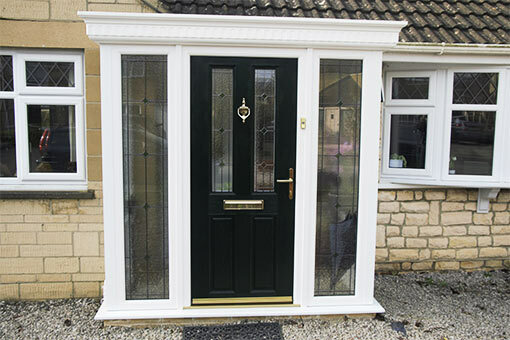 …by improving the look and security of your front entrance with a door installation with all the latest security features provided to you by Solo Home Improvements for door installations in Swindon, Wiltshire, Gloucestershire and Oxfordshire. Your door is the first distinct feature of your home that guests and passersby will notice. 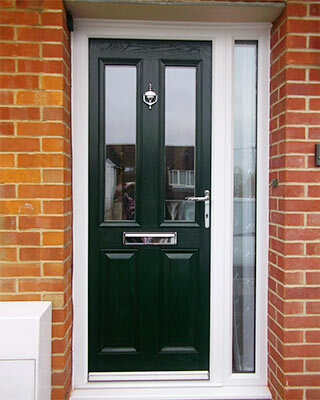 We supply and fit a variety of doors that make for a great first impression and will compliment your existing decor. For your added reassurance and peace of mind, Solo Home Improvements guarantees all our work. Keep your property protected with professional a door installation by Solo Home Improvements. Our attractive entrance features will make visitors feel welcome yet act as a firm barrier for those without an invitation. Can we interest you in a free quotation?